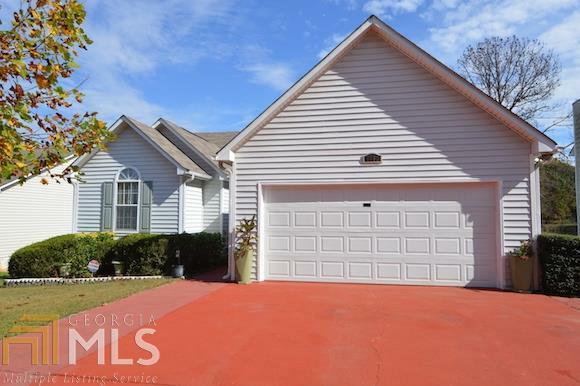 This house, set on the lake, in the cul de sac provides a quiet setting with great views! Space is ample in the 6 bedroom 4 bath ( 3/3 up, 3/1 lower) home boasting a full finished lower level with its own entrance. Lower level complete with full kitchen, huge jacuzzi tub in full bath and 3 bedrooms, 2 with walk in closets! Lower level has been used as rental in past, collecting $700 a month. Main level is in very well maintained, spotless condition. New Berber carpet on main level. Don&apos;t let this one get by without viewing, it will surprise you. Stocked lake makes for lazy day fishing or just a place to take in the view. Offers much more, have to see to appreciate. Great for combined families or as rental to help pay the mortgage!